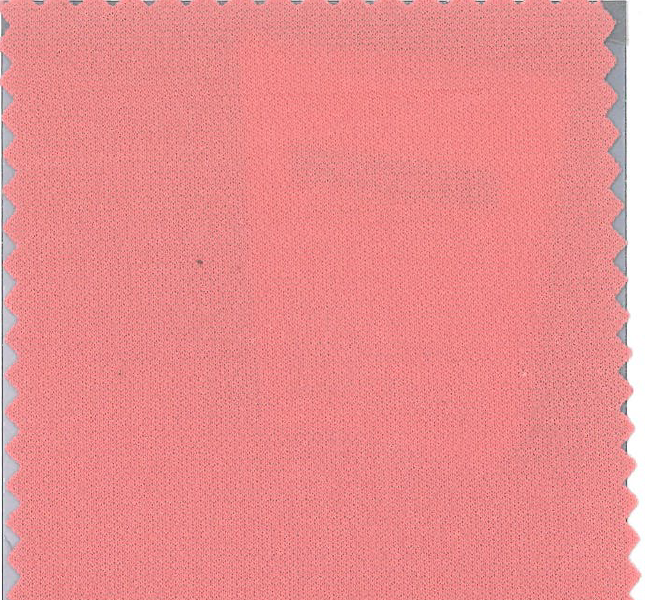 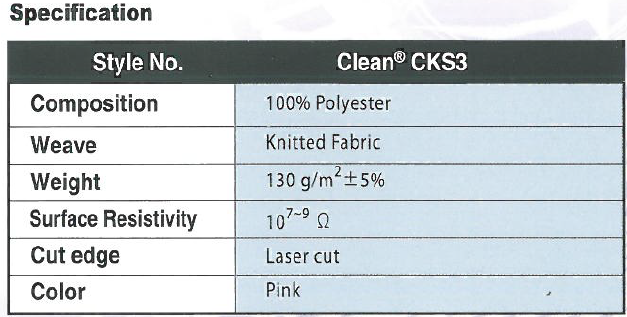 Clean CKS3 is composed of 100% polyester and treated with proprietary static dissipating chemical. 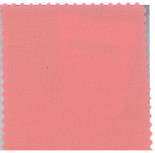 The surface resistance of this ESD wiper is in the range of 10^7-9 Ohm. 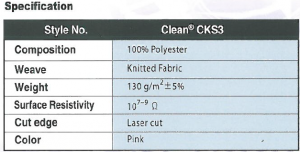 Complying with EN 61340-5-1 Clean CKS3 can effectively suppress electrostratic potential and avoid the ESD damage.